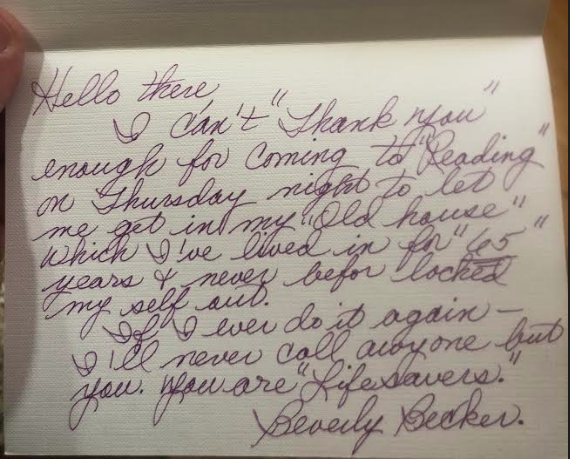 There's Nothing Quite Like a Handwritten Thank-You Note! A simple “thank you” really means a lot. While we always love a great online review, a handwritten note like this is always an unexpected and pleasant surprise! 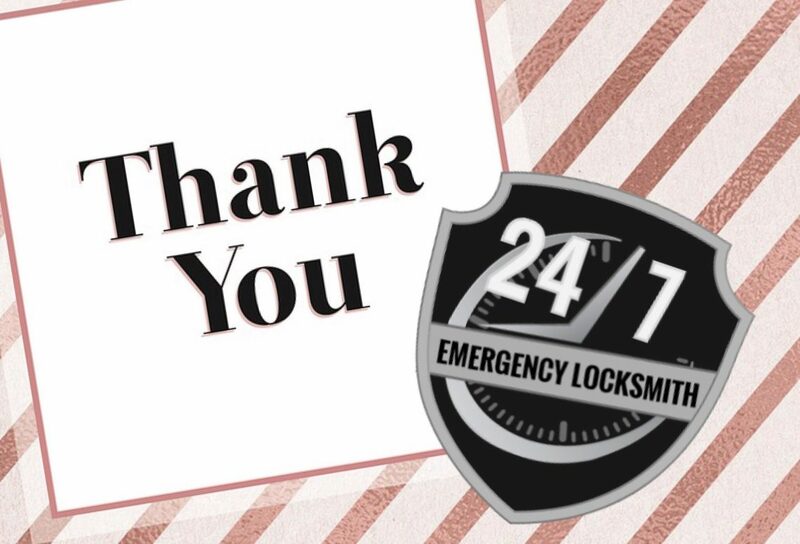 To all of our customers, we send a truly sincere “THANK YOU!” for all of the many ways you’ve reached out, online or otherwise, to let us know how much you’ve appreciated our services! They seriously mean a lot to us!